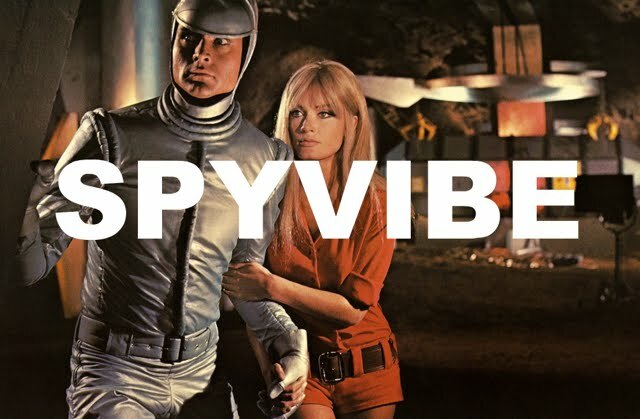 Event Alert: Spy Vibers, do you have your passes to Tiki Oasis 2017? Every year jet setters gather in San Diego to steep in Tiki pop culture, cool exhibits, cocktails, and fun entertainment. 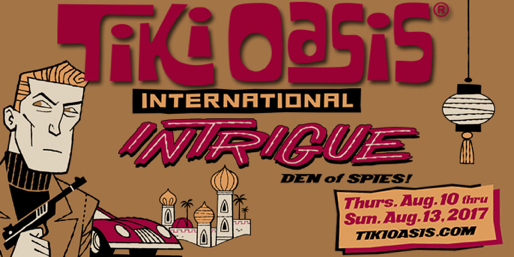 From the press release: "Intrigue abounds at Tiki Oasis this year. Imagine sampans drifting across the Banda Sea. Expect spies and their agencies to conduct counterintelligence resulting in entertainment for all. Our agents have traveled the world bringing back art, rum, and entertainment from countries around the globe. You might envision yourself to be Marco Polo traveling the Silk Road; executing an impossible mission as an agent of T.I.K.I. 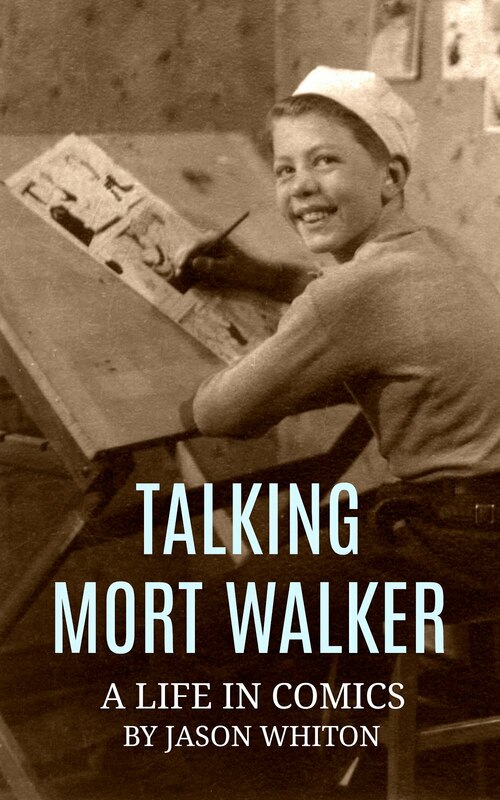 en route to Constantinople via The Orient Express; touring your Jensen Interceptor or a Monteverdi High Speed over the Alps; riding a Rickshaw through Tokyo chasing agents of A.L.O.H.A. ; crossing The Black Sea, the Red Sea, the Caspian Sea, or the Bay of Bengal; or hopscotching the globe from Stockholm to New Amsterdam to Shanghai. If you seek International Intrigue and aspire to join a den of spies, then Tiki Oasis in San Diego is your destination. Don appropriate duds, grab your favorite Tiki mug, hop in your hot air balloon and join us for three days and four nights of fun." August 10-13. More info at Tiki Oasis. 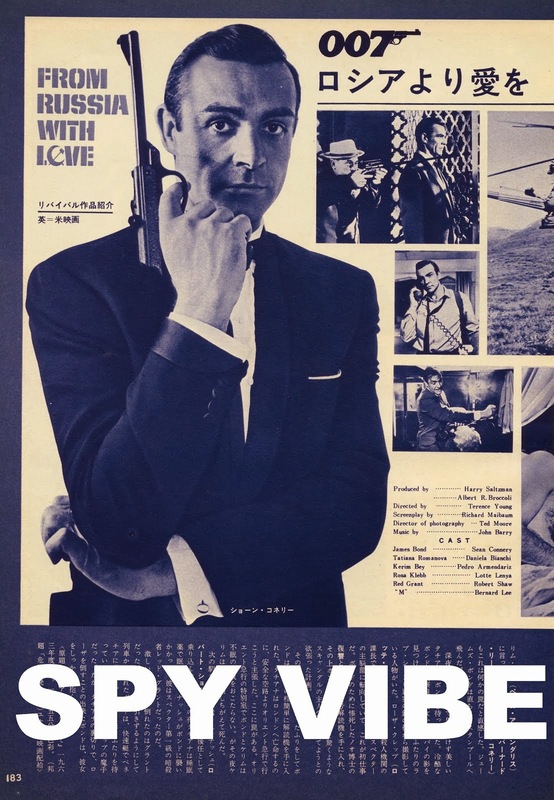 In other news, my episodes of the Cocktail Nation radio show are now live: Episode #1(Danger Man) and Episode #2 (The 10th Victim), Epsiode #3 (On Her Majesty's Secret Service) Episode #4 (Roger Moore/The Saint). Enjoy!